A year seems so long, yet when you look back it can feel like yesterday. This time last year I was laid in a hospital bed wondering what the immediate future held. I had read, and listened to, some crazy horror stories but also had a great support structure filling my head with positive thoughts. Tip number 1: this is a unique journey, knowledge may be power but don’t let other people’s experiences rule your thoughts. The mental and emotional side of hysterectomy recovery should not be underestimated. This was what I wasn’t prepared for! 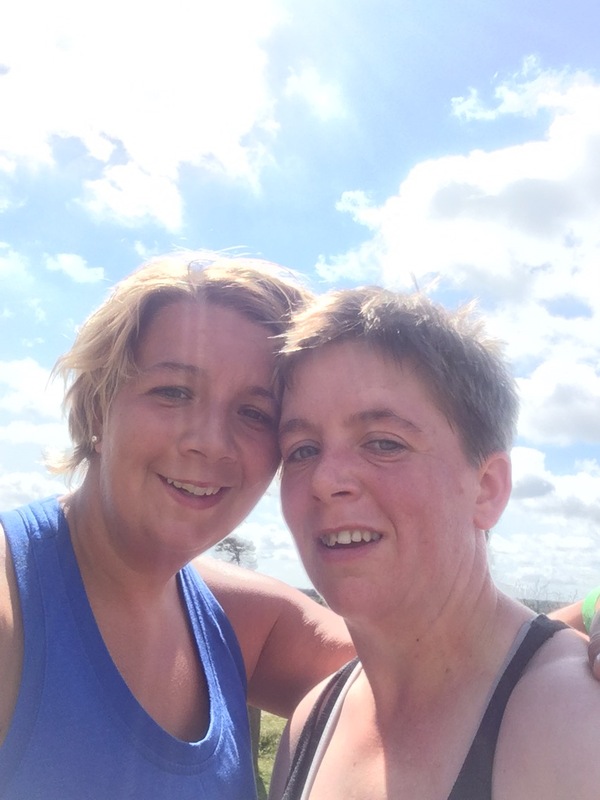 I knew frustration at the physical side of recovery was inevitable but Becky and friends kept me and my expectation in check. The real mental and emotional challenges surprised me. Firstly the scar, I have a scar from my belly button to my pubic bone and I hate it! Having had some issues with a reaction to the stitches parts of the scar is quite thick. I am so conscious of the scar, and even though I tell myself that scars are souvenirs from eventful journeys and they show how strong you are, I keep it well hidden. Then there was the baby issue. I have never wanted to carry a child, in fact pregnant women scare me and yet here was my brain, emotions and hormones going through some sort of grieving process at the thought of not being able to have children. It was a tough one to take, like a rugby tackle you don’t see coming and I wrestled with it for quite some time. It felt like everyone around me was giving birth or getting pregnant (to be fair a lot were) which would never have bothered me before and yet here I was almost wishing to be like them, or at least have the ability to be like them. Tip number 2: your body and mind are going through a huge trauma and recovery, let it! Don’t fight it, accept it as part of the process talk about it and recognise these feelings are normal and you will move on. Physically this year has been beyond my expectations, I have achieved far more than I thought I would/could but most importantly have earned every one of those achievements. As I write this I have just come back from a 19km (11.8miles) run, my last run before my first ever half marathon. Even pre-alien running 19km was way outside of my capabilities. Talking to the medical professionals pre and post-op it was all quite negative, long distance running would be risky, heavy lifting was ruled out, no squatting or deadlifting, basically the message was to get used to mediocre training and gentle exercise. Tip number 3; you are the professional at knowing your body (even more so as you go through this process). This year has been about one step at a time sometimes forwards, often backwards and occasionally sideways. 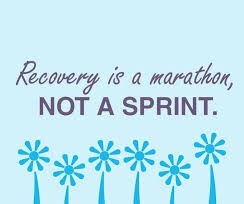 There have been so many tears and tantrums, times where I’ve thought those professionals were correct, sessions were things that were easy last week were suddenly impossible, sleepless pain fuelled nights and events that came slightly too early and catapulted recovery and rehab back in time. 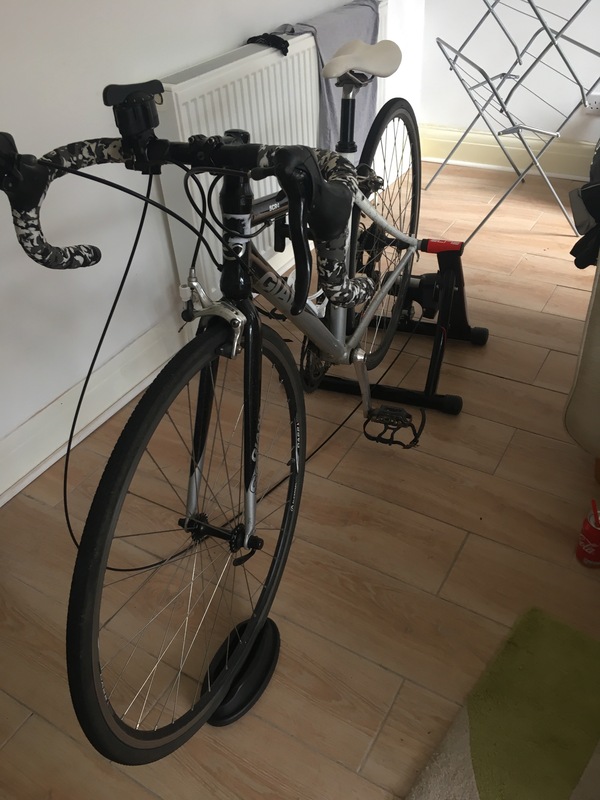 Then there is cycling, an activity that was on the ‘can do’ list, that should be straight forward yet it’s the one activity my lower abs reject every time. There’s not much I can do but be patient and accept that in the grand scheme of things it could be so much worse. So there you have it, one year on, it’s all about the future. I know this journey is not over, I work everyday to keep my core strength high and prevent any weaknesses knowing that this lets me push my boundaries farther than I knew I could. I’m now in the final stages of Initial Teacher Training, I have 3 amazing challenges for Scotty’s Little Soldiers in the next 2 months and most importantly an incredibly strong relationship with my soulmate and some great friends. So here’s to life’s challenges, discovering how much you want something and how strong you really are! 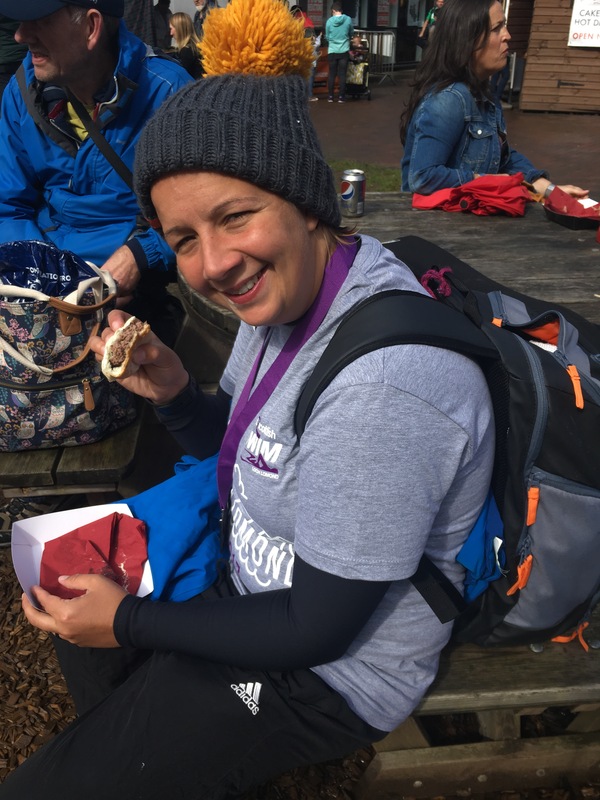 At some point in the last couple of months I had the bright idea of booking onto a second triathlon just three weeks after the Aquathon and 2 weeks into my PGCE. This week hasn’t been great training wise. Starting my ITT has been a shock to the system. I’ve gone from training being the focal point of my week to having a To Do list the length of my arm. Combine that with my first ever couple of days in a mainstream nursery (shock to the system!!) Training has been a battle, intensity hit and miss and actually getting to the gym took a fair amount of will power. Triathlon specific training has been virtually non-existent, my focus has been just on getting moving. Sessions have included more weights and functional training and boy have I felt it. I’m realising more and more that post-op my focus wasn’t on recovery but I getting fit for the triathlon. Yes they should go hand in hand but in reality my core work has suffered and I’m paying the price now. More and more I’m discovering things that I should be capable of doing but because I’ve skipped steps in recovery those things are still a challenge. The main areas that suffer are cycling and lifting. This is something I know I need to address after the tri. One Tri-specific session I have managed this week is an open water swim. 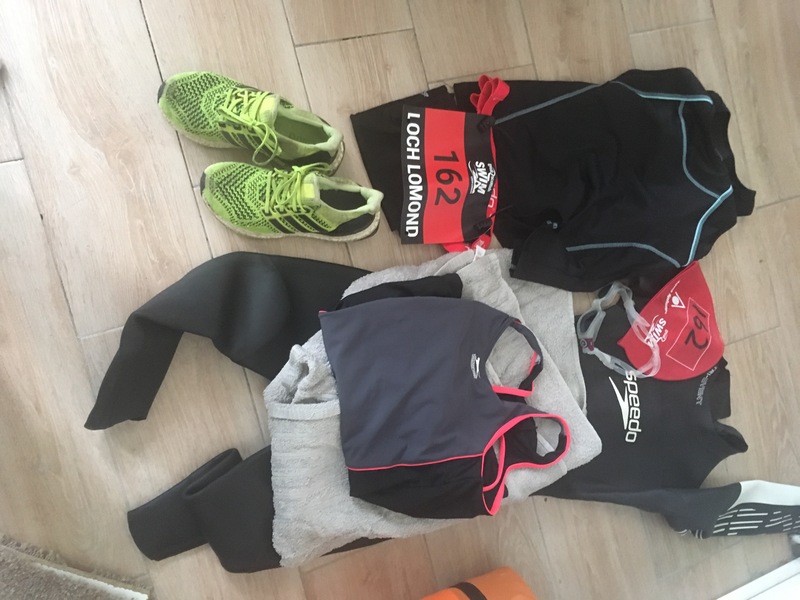 Yes the wetsuit still fits, yes the fear is there, and no im not feeling overly confident for the swim portion of next weekend. Queen mermaid assures me she wants to do it together, a big part of me really wants to complete it solo but in reality the fear is creating a wall I’m not sure I can climb. So tomorrow is the big day, the battle between two powerhouses. No not Mayweather and McGregor! the battle between my brain and body (powehouses? Who am I kidding). 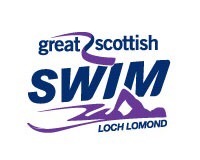 Tomorrow is the day of the Great Scottish Swim Aquathon, 800m loch swim followed by 5km run. I signed up for it all confident that the months of training would be long enough to convince my mind that I am more mermaid and less ugly sucker fish at the bottom of the ocean (I’m sure they actually have a name.) with 24hours to go this is not the case. My mind is convinced that I will sink, certain the water will sweep my off somewhere and positive I am a fool for agreeing to this. This is crazy, I’ve done the distance, I can swim and yet the battle continues. 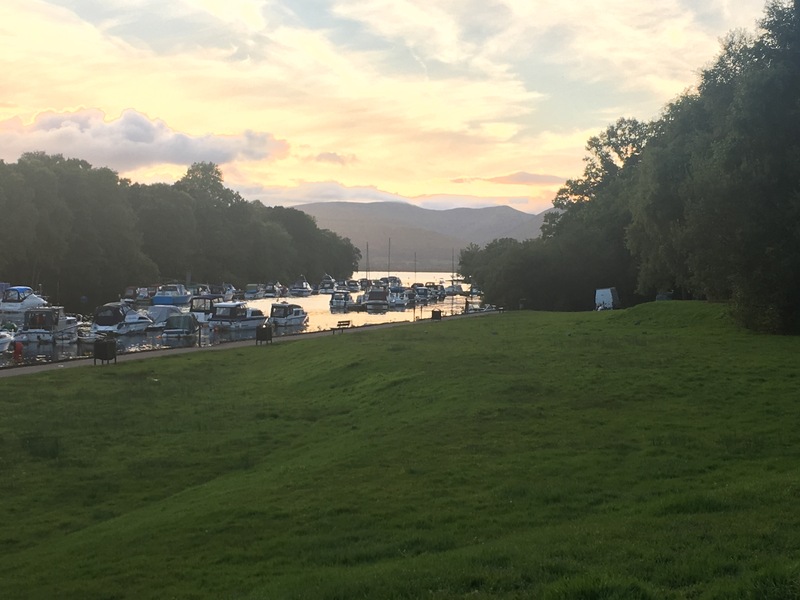 So here I am in the back of the camper van with queen mermaid (aka the wife), her mother, Gary the open water widower and my trusty (waterphobic) dog Lexi, embarking on a 5 hour drive to Loch Lomand. Queen mermaid will be completing the swimming equivalent to a half marathon, 5km and her mother 2 miles first thing, I get the pleasure of waiting and watching all day before I dance with danger and dive (read waddle slowly) into the water. Kit has been packed twice already today, I’m convinced I’ve forgotten something but we are actually going to do this. The swim is the precursor to the 5km run which a few months ago would have been a challenge in itself. 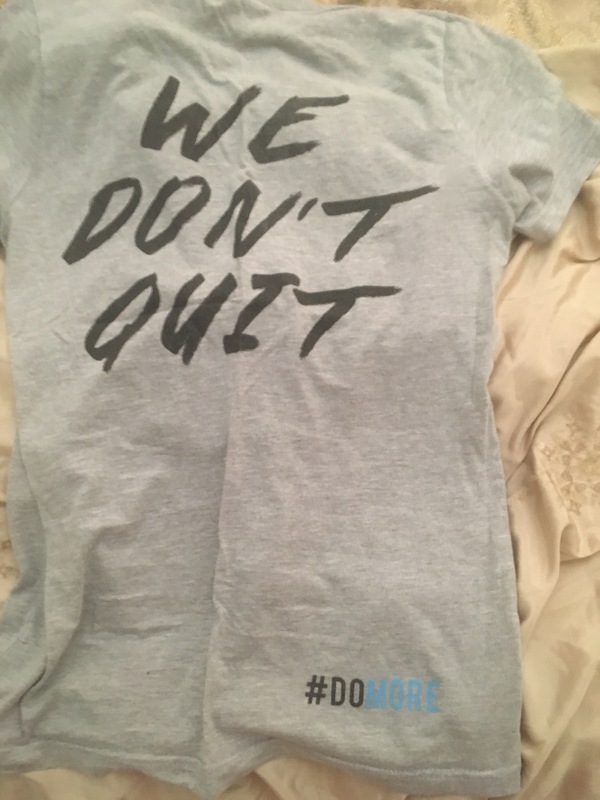 I am looking forward to this part of the challenge, the finish line will be waiting with a medal and a tshirt and I will walk away slightly taller (metaphorically of course), once the relief has died down. The journey continues and I keep finding and booking challenges to keep life interesting. In the mean time if anyone finds my comfort zone please hand it back, I like to visit it from time to time. I’d told myself I’d take a week of rest and relaxation after Castle Howard. The reality though was that I was left with a greater drive to push on. 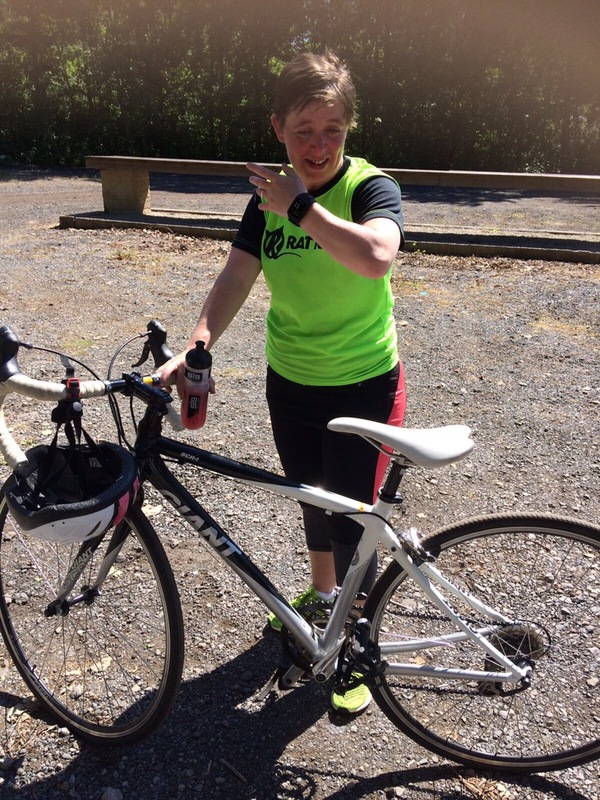 Having put myself under so much pressure to be able to participate in the triathlon it was a relief to come through relatively unscathed. 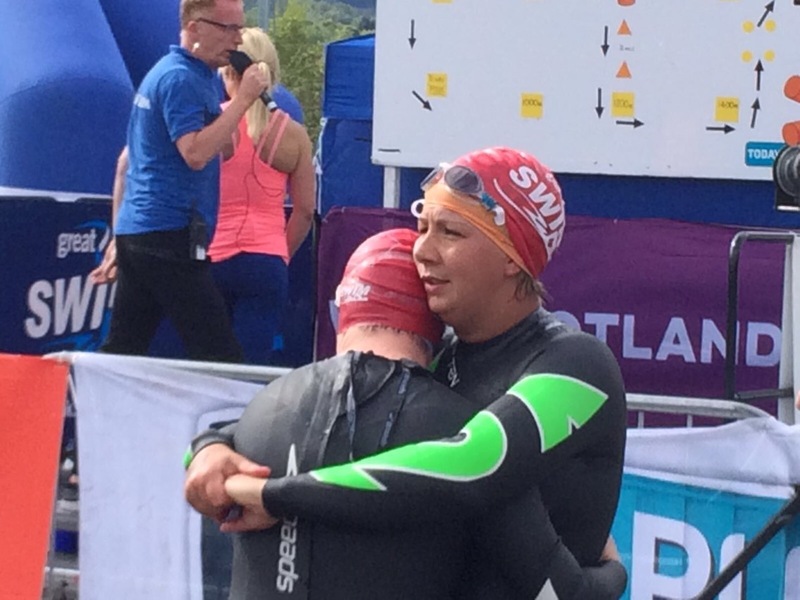 The relief was soon overtaken by the desire to evaluate performance, why did the swim go so wrong? Where could I have made time up? When is the next challenge. Thankfully the next challenge has been booked for some time. 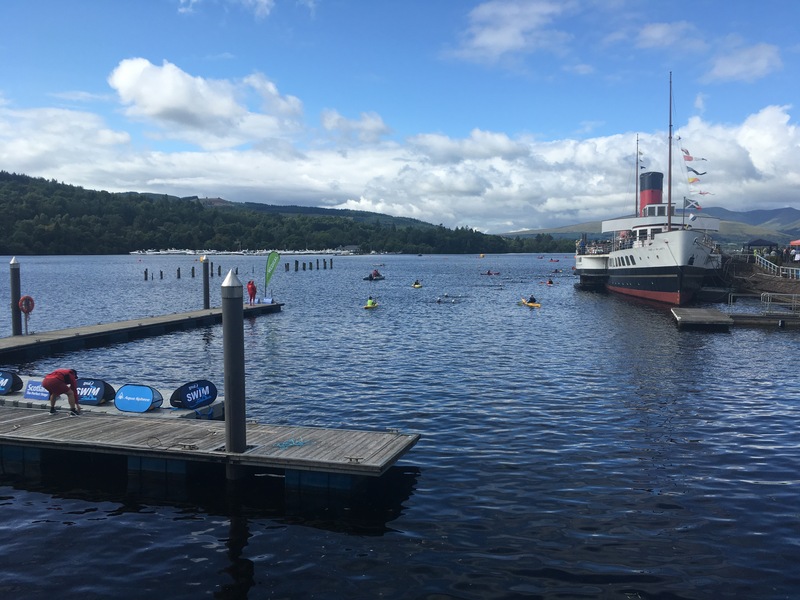 The Great Scottish SwimRun, 800m swim followed by a 5km run. My two weakest disciplines in the triathlon? Swim and Run. 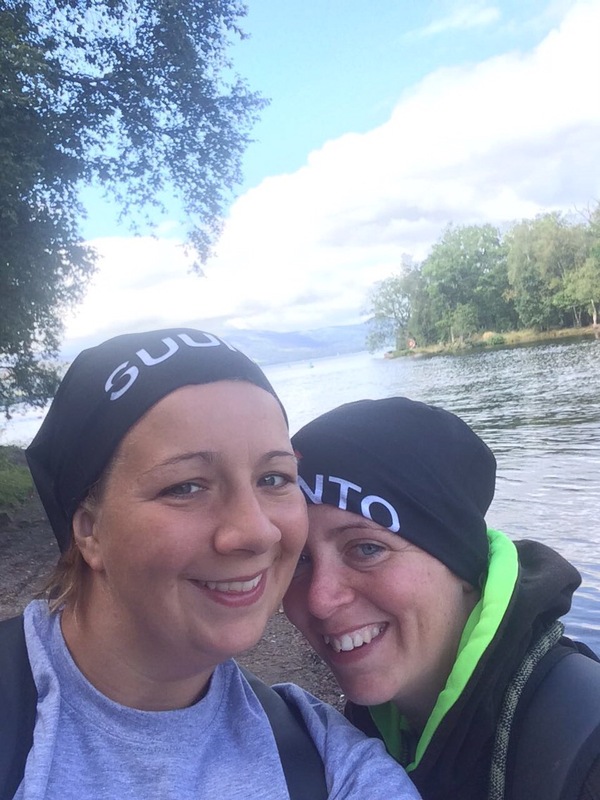 My biggest disappointment last week was my inability to overcome the fear during the swim, so to face a swim twice the distance in unknown waters in just 23 days is both petrifying and exciting(ish). 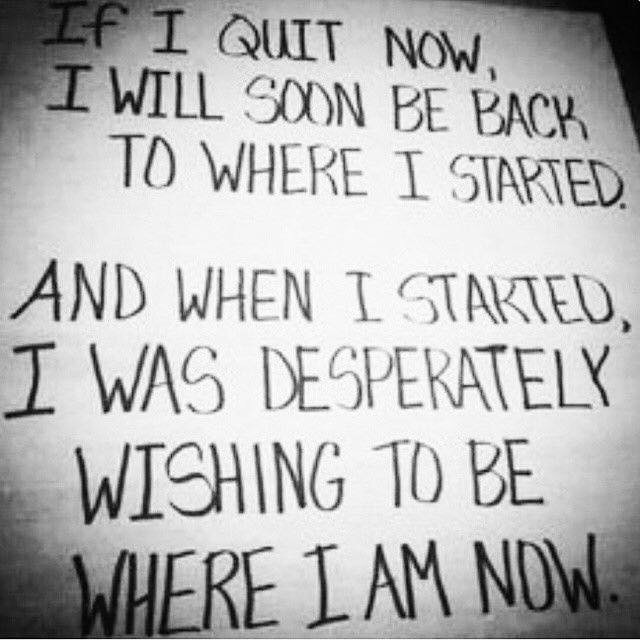 I’m still trying to focus on my journey and my progress and achievements. 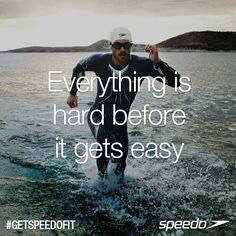 I’m fully aware that for many an 800m swim is barely more than a warm up but this is the point that I’m at with my journey. 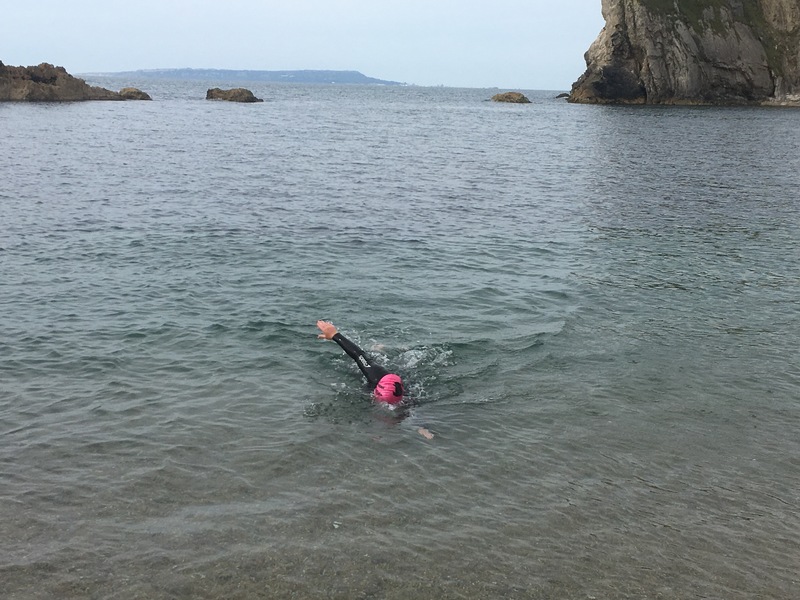 I remember the days of learning to get my face in the water, the days where 2 lengths of a 25m pool was a challenge, my first terrifying attempt at open water swimming. I’ve put in the hours of hard work, tears, tantrums and failures to get to the point of looking at an 800m open water swim. Just over three months ago there’s an entry in my training diary referring to a failed attempt at a 25m swim. It’s been a rough journey so far with so much more to come. How do I feel about the 5km run? Well let’s think about that if I survive the swim. 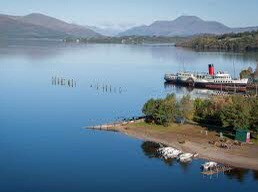 I’m excited and anxious to discover what part the Great Scottish SwimRun will play. In terms of personal journey this week has been great for reflecting on how far I’ve come. Don’t get me wrong, being one of the last out of the water and being overtaken by all ages on the bike and run isn’t great for the ego but you can’t judge without knowing individuals journeys. 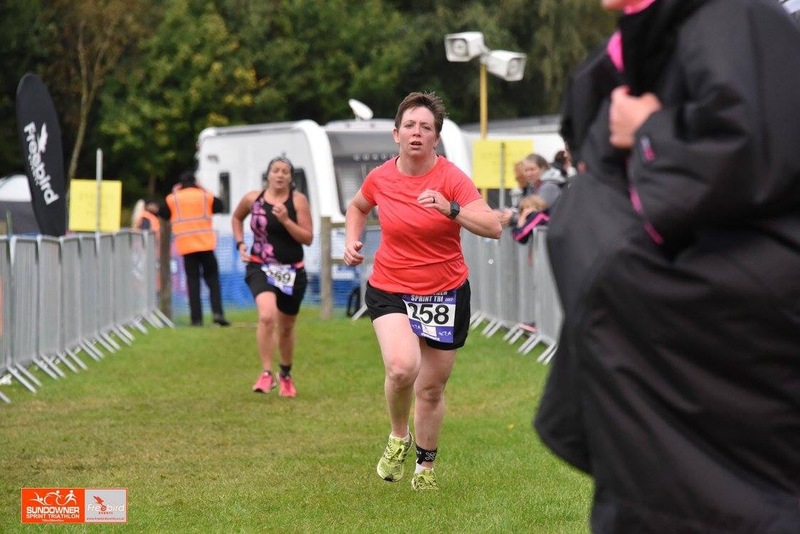 My journey in the last four months from open hysterectomy to triathlete has been a mega rollercoaster, it still is. I feel like I’m chasing my own expectations, expectations that are probably unrealistic, and expectations that are constantly changing. Less and less I’m looking at the performances of those around me, but rather focusing on where I’m at and where I’m going. 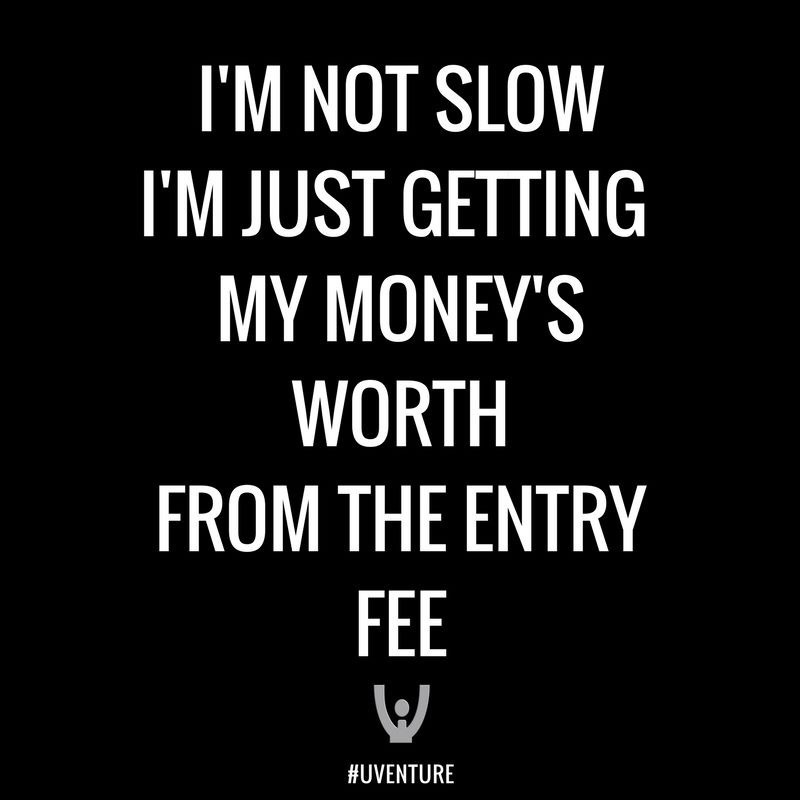 This new mindset isn’t always easy to maintain, the competition is now me rather than others. 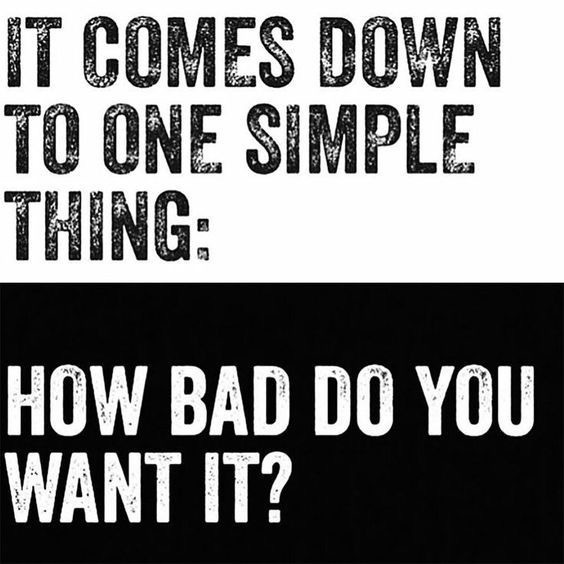 Will this mindset help get me through not only the SwimRun but also my second triathlon? Well there’s only one way to find out.